New Winch Quick Connect Ends allow for a quick plug to mount your winch. 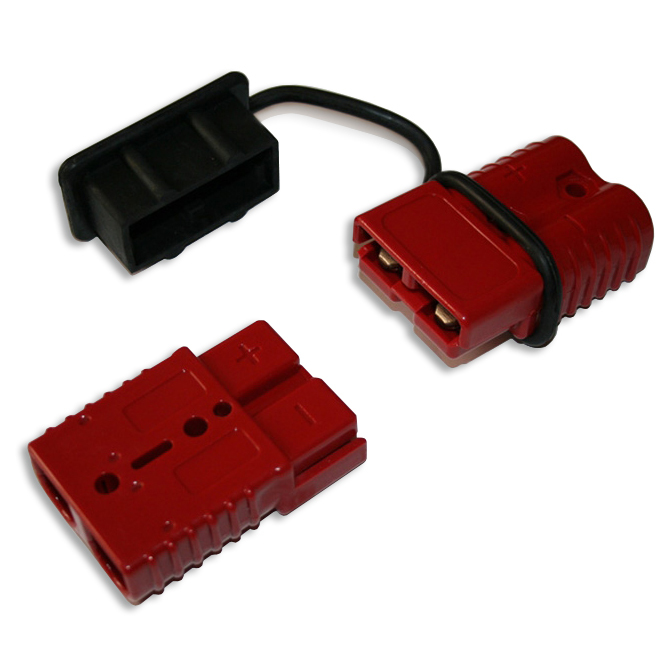 Simply connect one connector to each cable end that you want to connect together and they will quickly interlock and disconnect as needed. This is a great tool for those who only use a winch occasionally or use the same winch on multiple vehicles or in multiple locations. These quick connect ends are an HD Polycarbonate material for long life.